Thank you for your interest in working with Aqua-Guard Management, Inc. We are excited that you have taken the first step towards employment with Aqua-Guard Management by visiting our internet site. Aqua-Guard Management manages only the finest community and country club pools throughout the Chicagoland area. We provide extensive training and around the clock support to all of our staff members throughout the season. We will be hiring Pool Managers, Lifeguards, Swim Instructors and Service Technicians for the upcoming 2018 swim season. The professionalism, maturity, and commitment level of each staff member is critical to our success. We are looking for responsible, dependable, hardworking individuals to fill these positions. To view a list of our open positions, click here. If you are interested in applying for one of these Pool Manager, Assistant Manager, Head Guard, Lifeguard, and Swim Instructor positions, please follow the steps below to complete the application process. The steps below provide a high level overview of our application process. Create an Aqua-Guard online account. Please ensure that you record your user ID and password. This account will be used throughout our application process. Select an open position from our employment opportunities page. After selecting the position, please register/login to complete our online application. Allow up to a week to process your application. If you experience any difficulties while saving and/or submitting your application, please call Danielle Burhop at 630-853-6101. Complete any additional, required paperwork (i.e. tax forms, direct deposit forms, etc.). 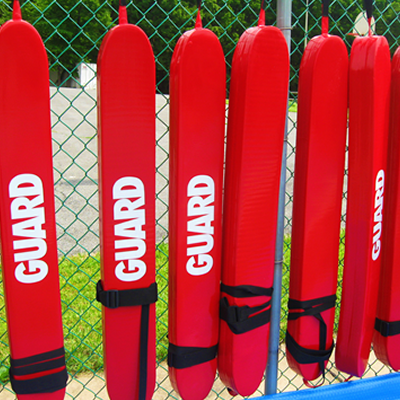 Complete and provide your StarGuard certifications to Aqua-Guard. Be sure to complete the application process as soon as possible, as pool assignments are granted on a first come, first serve basis. If you have any questions, please contact Alison Hurtado at 1-847-344-4804 or via e-mail at work@aquaguardmanagement.com.